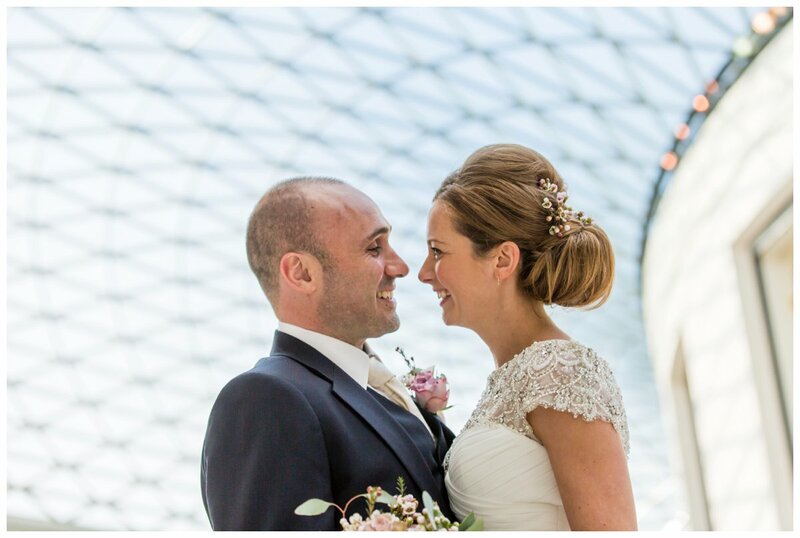 I am a London Wedding Photographer who now also has a base on the South Coast in West Sussex and most of my photography commissions are weddings in or around London and the South, though my work has taken me to weddings in the Home Counties, Scotland, Cyprus, Crete and Ibiza (in 2016) and as far as Sydney, Australia. Born and bred in London, if you would like to learn a little more about me you can do so here. The last key ingredient is the ability to listen. 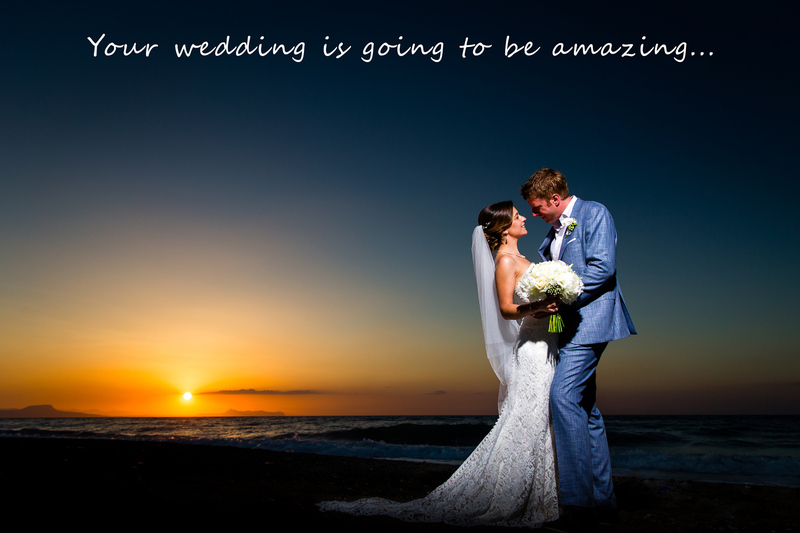 To understand who you are as a couple, to appreciate the details and planning that have gone into your day and to know the kind of images you want to remember your day by. Yes, you will get photos of your day through my eyes and my lens, but I will be documenting them with you in mind every step of the way. 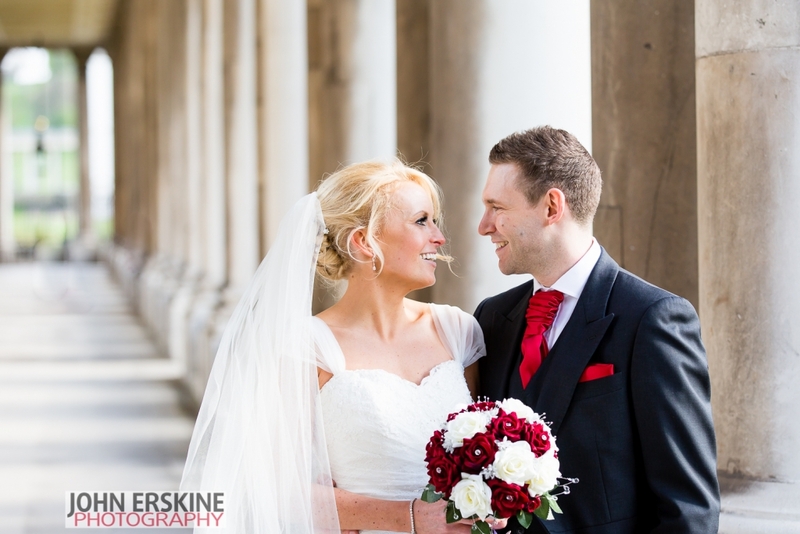 Born and raised in London, I am familiar with many of the popular London wedding venues, as well as fantastic, iconic locations to get images after your ceremony. My rigorous preparation schedule means that I always speak with the event coordinators at your venue and always endeavour to visit any new venues beforehand. I always work with an assistant so that you have my undivided attention for the duration of my time with you. If you like the sound of that, take a look at my ALL WEEKEND PACKAGE on my prices page! 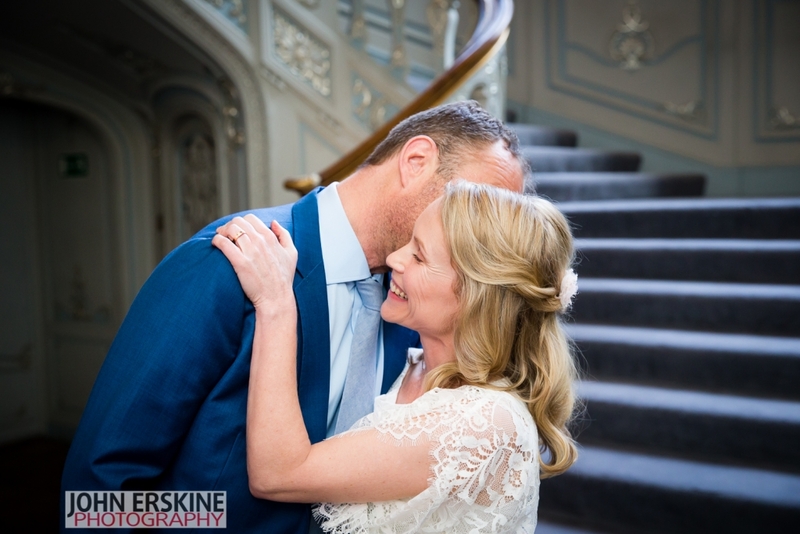 My wedding photography style is a mixture of contemporary reportage photography with a helping of Fashion inspired creative portraiture – I create images that embody the spirit of your day and the heart and soul of those that you have chosen to share it with. Creating stylish images is part of the fun. To those confused by all the terminology, reportage photography is a documentary approach to capturing your wedding with discretion, while portraiture is quite simply any photograph capturing a person. 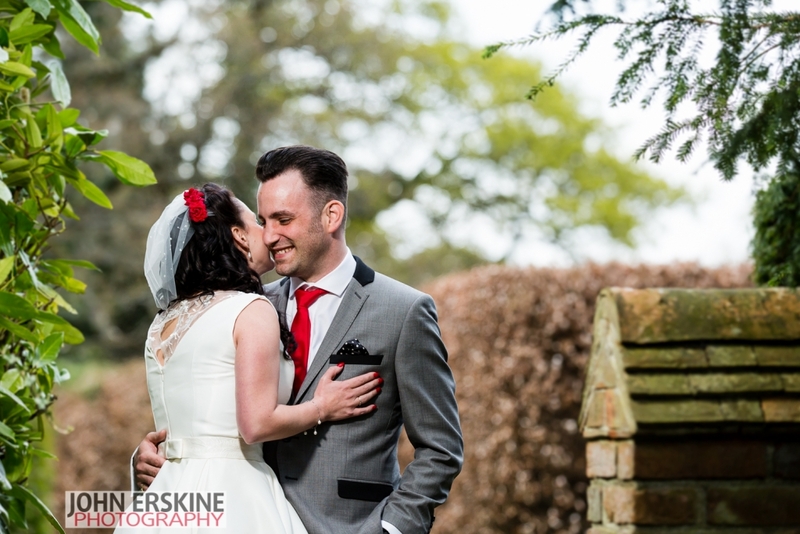 Combined, I give you a narrative of your day, with beautiful images of the bride and groom enjoying the venue they have chosen as their backdrop. I only accept a limited number of weddings per year. This allows me to ensure that I am available to meet with you before the event to ensure that you to feel completely comfortable before, during and after your event. 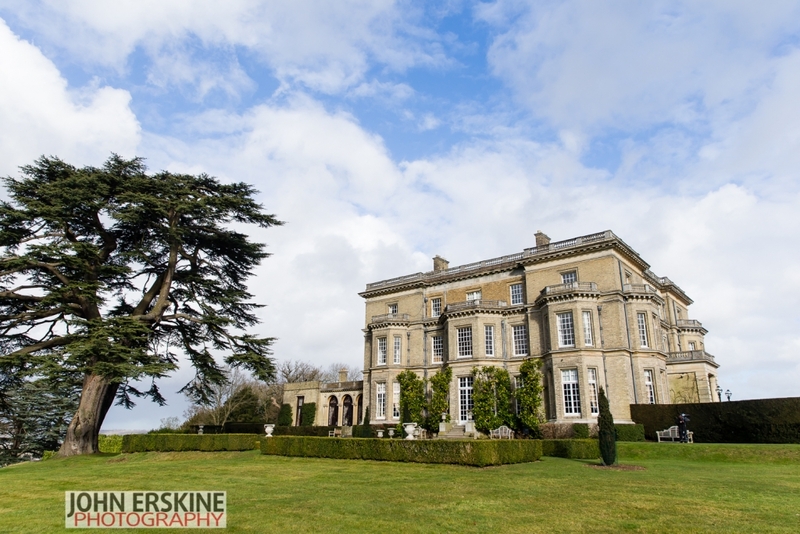 If you are looking for a wedding photographer in London, wedding photography in London or West Sussex, or for a photographer in Kent, Essex, Surrey or further afield for Destination Weddings, please do not hesitate to get in touch. 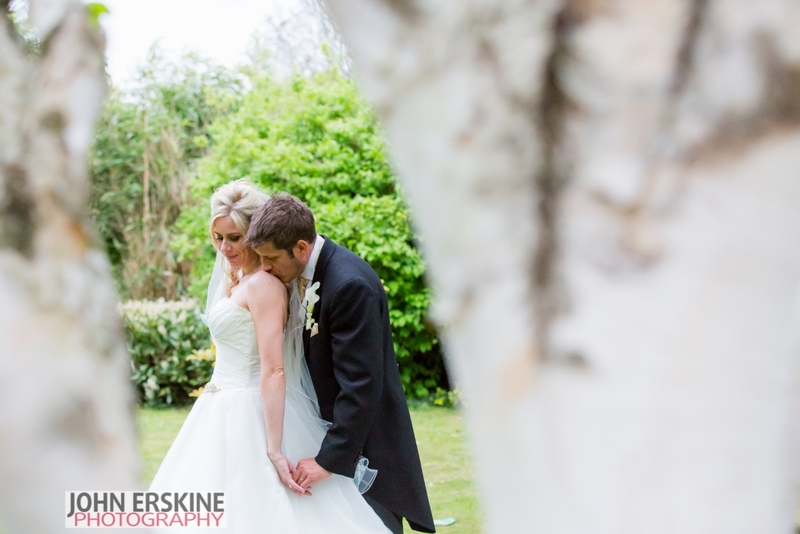 Why not listen to what my brides and grooms have to say on why you should book me?